· Your inquiry will be replied within 24 hours. · Well-trained & experienced sales can reply your inquiries in English. · OEM & ODM projects are highly welcomed. 1. We have our own factory, so our price is competitive. 3. We have strict test and quality control system, we can guarantee good quality. 4. We have eight production lines; we can guarantee in-time delivery. 1. We can print your LOGO on products or packages. 2. High quality and competitive price and new fashioned design. 3. 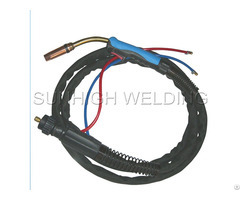 We can manufacture the products according to your requirements. 4. 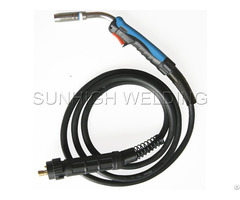 We can supply various of torches and we are professional. 5. Above is only for reference, we can make customized products. 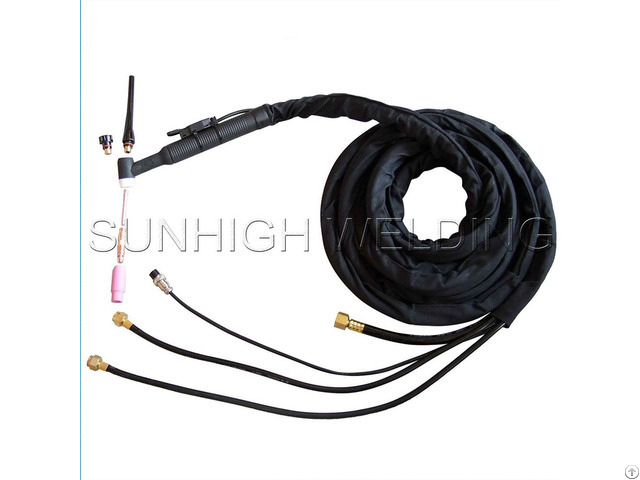 Business Description: Sunhigh Welding Equipment Co., Ltd. is a private enterprise established in 2012, integrating scientific technology, industrial production and trading. We have advanced equipments, well-developed inspection methodes and quality management system. 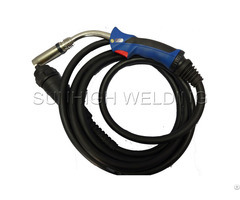 Our current products including MIG welding torch, TIG welding torch, plasma cutting torch, carbon arc air gouging torch, earth clamp, electrode holder, cable coupler, welding mask and many more series of products. Our products have been sold to over 20 countries and regions in the US, Europe, Asia and middle east. We stick to the principle of “quality first, service first, credit first”, and our goal for quality is "zero defect, zero complaints". Meanwhile, our company has a sound management system and high-quality, professional, young team, products quality and customer satisfaction are always in first place.